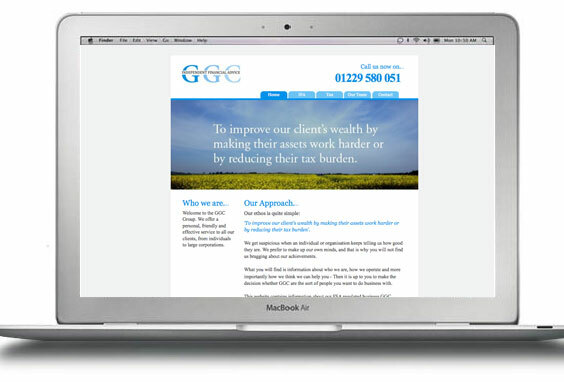 GGC Independent Advice decided it was time to get online, they wanted a no-nonsense, straight talking website that communicated exactly what they do. Taking the colourway from their existing logo, I chose a simple design, pulling out key points of text and overlaying across the imagery. I’m glad to say that they are really pleased with the outcome! ← eBikes a go! go!